If you’re a move-up buyer with a home to sell first, it’s a great time to get out there. 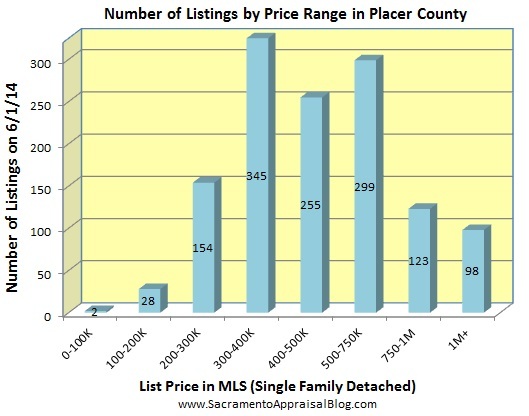 We’re seeing less competition and sellers considering contingent offers. We have done more contingent (successful) sales in the last 45 days than we have in years. It’s been so awesome and a lot of happy folks. Well said, Heather. It is so much easier to get into contract right now compared with last year. There is still competition, but it’s been nice to not have an incredibly aggressive market where everyone has to overbid to even have hope of getting an offer accepted. I’m so glad to hear that about your contingent buyers. Congrats on your success. You and Steve are doing a great job. This time last year, was NUTS and tapered off up here towards the end of July. You’re doing a great job yourself Ryan. Love your posts. Thanks for the graphs and putting visuals to the stats. Love it. Yep. It really was NUTS. It’s always interesting to see markets change over time. It’s amazing how less cash and an uptick in interest rates can soften a market. Thanks Heather.